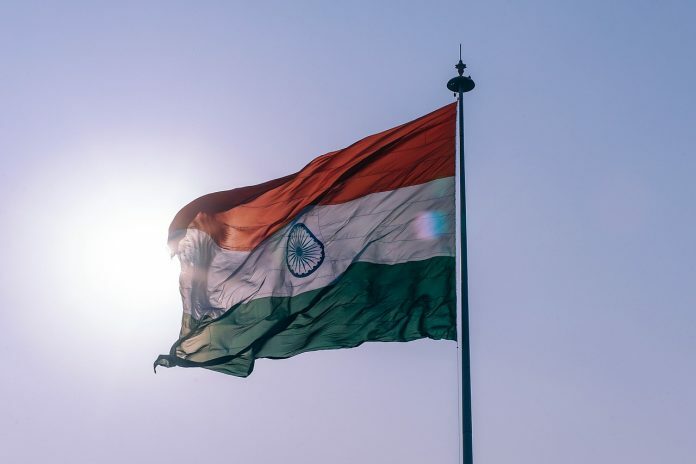 02/03/2019 India (International Christian Concern) – Jiten Chowdhury, president of the Upajati Ganamukti Parishad, claims that 98 people in India’s Jharkhand state were forcefully converted from Christianity to Hinduism. Chowdhury claims that the Hindu Jagaran Mancha, a local Hindu radical group, used threats of imprisonment to force the 98 Christians to convert. On January 20, news outlets from Jharkhand reported that 98 Christians had “reconverted” to Hinduism in a ceremony led by the Hindu Jagaran Mancha in Ranchi Tilla. Members of the Hindu Jagaran Mancha claimed the 98 individuals had been illegally induced into converting to Christianity by missionaries. On January 25, Chowdhury visited Ranchi Tilla to investigate the ‘reconversions’. According to Chowdhury’s investigation, the conversion of the 98 Christians was anything but consensual. According to Chowdary, the Hindu Jagaran Mancha used a local criminal dispute over stolen livestock to threaten the 98 individuals into converting to Hinduism. “They threatened to put them behind bars and forced them to be reconverted to Hinduism,” Chowdhury told The Pioneer. Hindu radicals often use the false narrative of Christian missionaries illegally converting poor Hindus as a means to spread distrust of Christians. This false narrative is also used to justify assaults on Christians and pass laws criminalizing religious conversion. However, the laws criminalizing conversion are rarely applied to conversion from Christianity to Hinduism as Hindu radicals claim these do not count as religious conversions but instead ‘reconversions’.